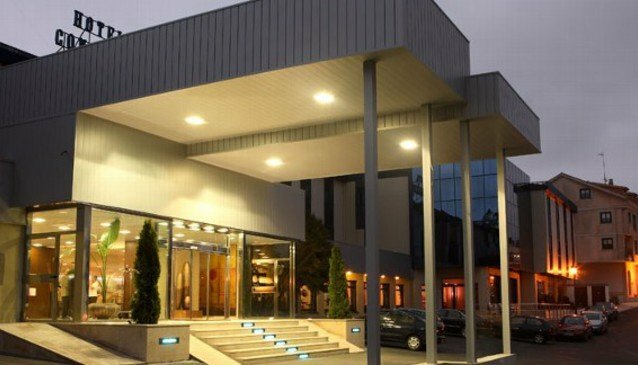 The Congreso hotel is newly renovated modern property in Santiago de Compostela, about 10 minutes from the centre of the city. The hotel is in a garden setting. It has a gourmet restaurant, and extensive meeting facilities, with 15 function rooms. The hotel is also family-friendly. It has an Andalusian patio and a terrace, and an outdoor swimming pool. The property can accommodate guests with physical disabilities; please contact them directly for details.